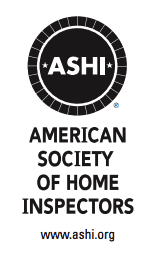 Thank you for your interest in InspectionPLUS! Please fill out the fields below and we’ll be in contact with you as soon as possible. Or if you prefer, please call us at 513.793.3552, 869.291.0003, or toll-free at 800.483.3552. 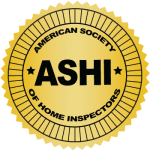 How to prepare for an inspection.